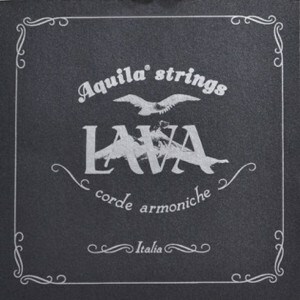 The Lava Series strings maintain the same identical mechanical and sound properties of our famous white-pearl Supernylgut ukulele strings. Phone answered immediately...easy to place my order and pay...arrived as promised. I am a new uke player so I needed help...five stars! Received package in a timely manner and items as described and ordered. Thank you. very nice, very mellow sounding.